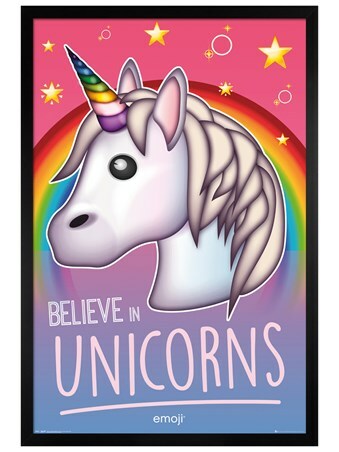 There's no creature more inspiring and unique than the magnificent unicorn, except for you of course! 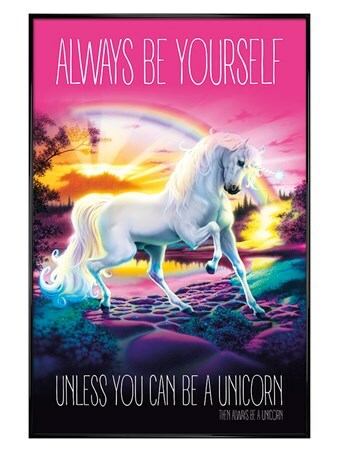 Learn to embrace your inner magic and just 'Believe In Yourself'! 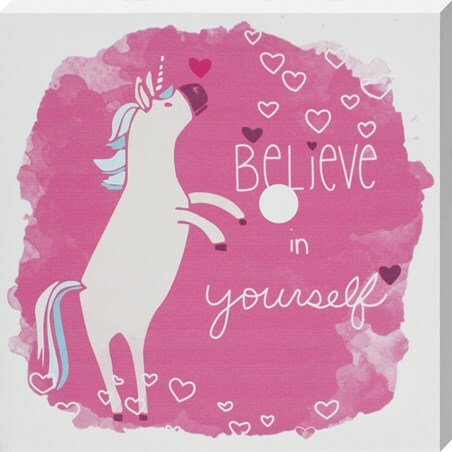 This cute pink canvas print is bound to add warmth and love into any room in your home, and might just help you to remember to put yourself first once in a while, or finally make that big decision! 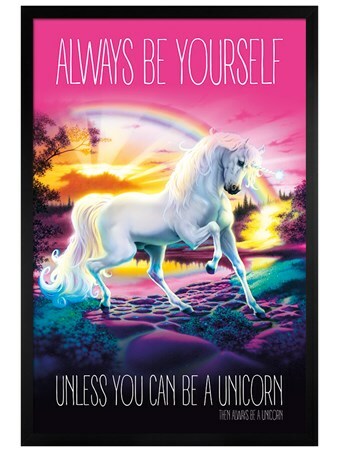 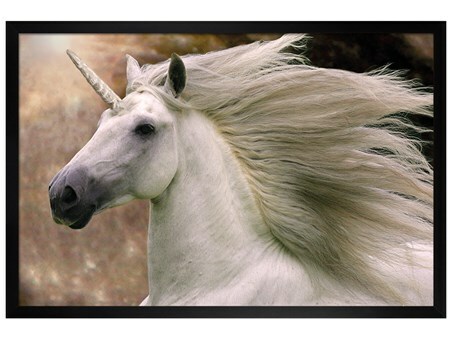 High quality, framed Believe In Yourself, Unicorn canvas print with a bespoke frame by our custom framing service.